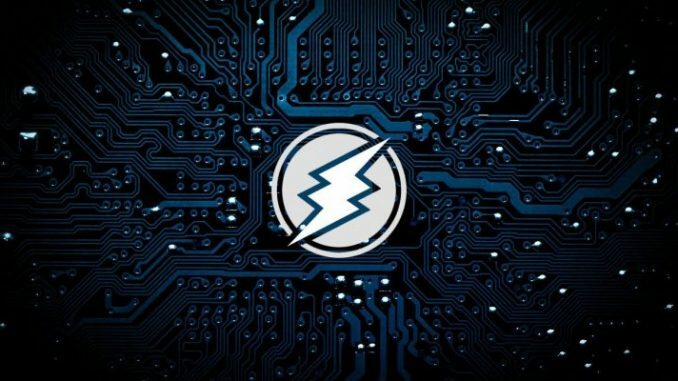 Electroneum (ETN) has become a hybrid to cryptocurrency. Every time, there is movement in the mainstream cryptocurrencies, Electroneum (ETN) follows suit. During the 2nd half of 2018, it hogged the limelight as it became KYC compliant. However, that is not all. There are a few reasons why you should keep Electroneum (ETN) on your radar despite its flaws. Why you cannot ignore Electroneum (ETN) despite its flaws? The number 1 reason is that it is promoting a payment solution. Electroneum (ETN) is much more than just a cryptocurrency. It is trying to bridge the gap between the cryptocurrency world in the real world. If indeed, the payment solution gains more traction, the volume of transactions will increase significantly. Currently, the volumes might be on the lower side at around $ 200,000 per day, but once it gains traction, the volumes are bound to increase as well. When that happens, it can rally as well. I believe that it can be kept as a high beta option if you trade in cryptocurrencies. Since the cryptocurrencies are not moving forward in Electroneum (ETN) has not shown a similar gain, it might follow suit as well. However, this is a dangerous strategy. It might reverse at the slightest impulsive movement in the mainstream cryptocurrencies as well. Nevertheless, if you want a hybrid cryptocurrency in your portfolio, you can keep a watch on Electroneum (ETN). At the same point in time, the market cap of Electroneum (ETN) is just around $ 68 million. As a result, it has a long way to go when it comes to recovery. At the peak, the market cap of Electroneum (ETN) was over $ 480 million. In terms of recovery, it is still far away from the peak. You have to understand that only when there is consistent development in Electroneum (ETN), can it recover. Just by being KYC compliant, it can rise only for a limited time. If at all, you’re thinking about investing in Electroneum (ETN), it is a good idea to invest not more than 5% of your portfolio. It will help you capture the upside whenever there is a rally. Most of the cryptocurrencies are significantly beaten down, the chance of recovery is on the higher side. Thus, instead of completely ignoring Electroneum (ETN), it is a good idea to keep it on your radar due to the above few factors.